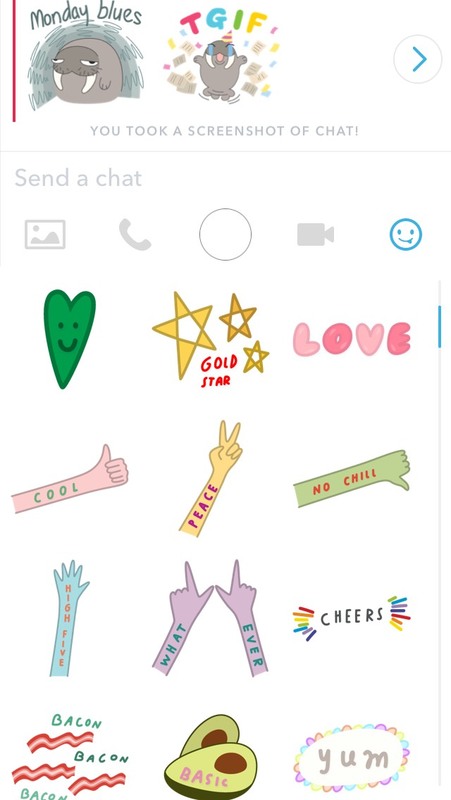 As we predicted yesterday, a major Snapchat update was coming. 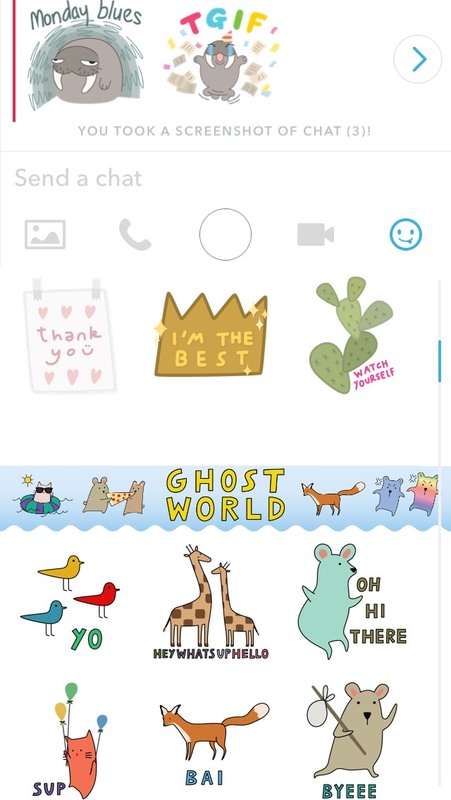 One of the most popular features of the newest update will be the Snapchat sticker emojis which are the emojis that are different from the common emojis. 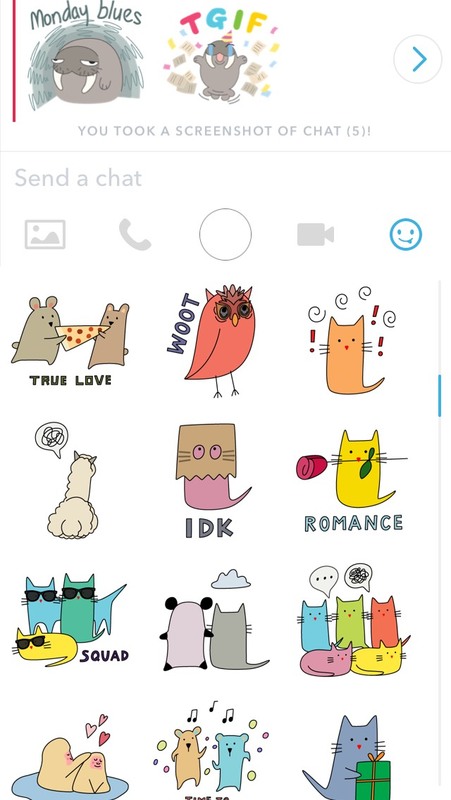 They basically tell a story through text even better than emojis. 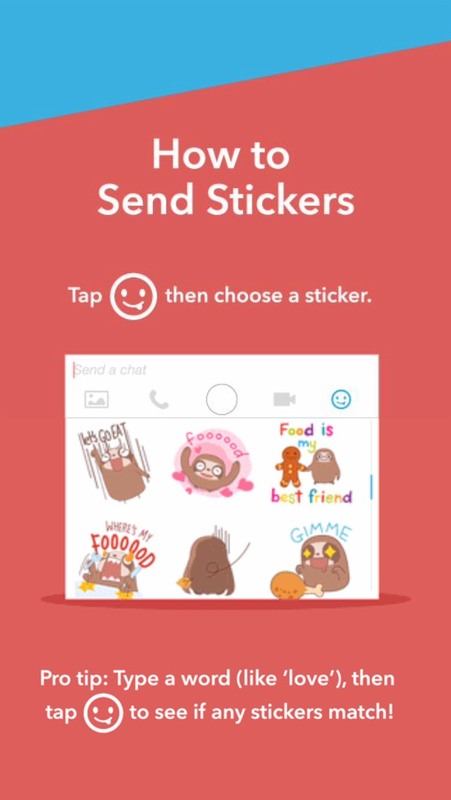 This is something Android users have had with Google Hangouts for awhile but they are going to be even more popular on Snapchat. 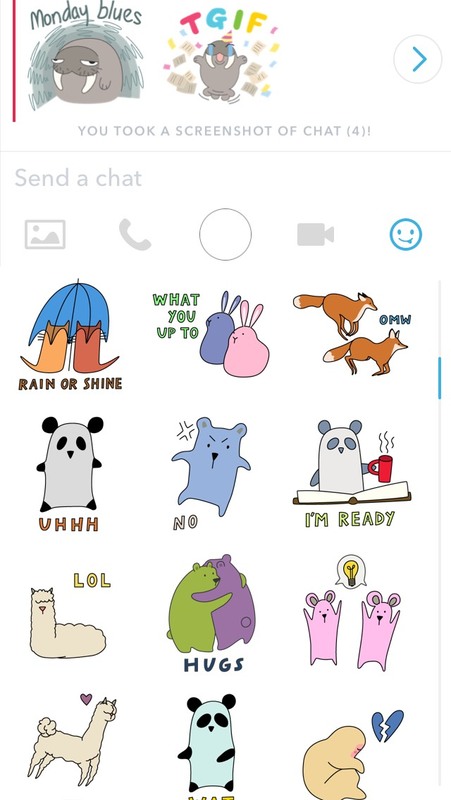 These are sure to be extremely popular in text. 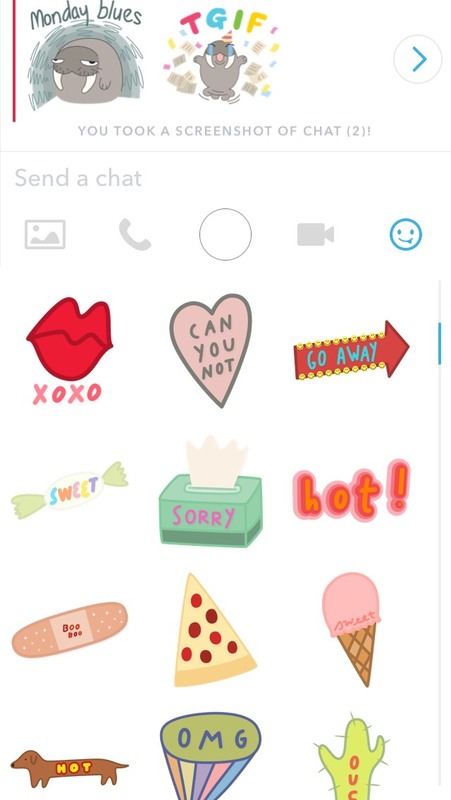 Unfortunately, it does not look as if we can add them to Snapchat stories quite yet. It will be interesting to see it this option is available moving forward. 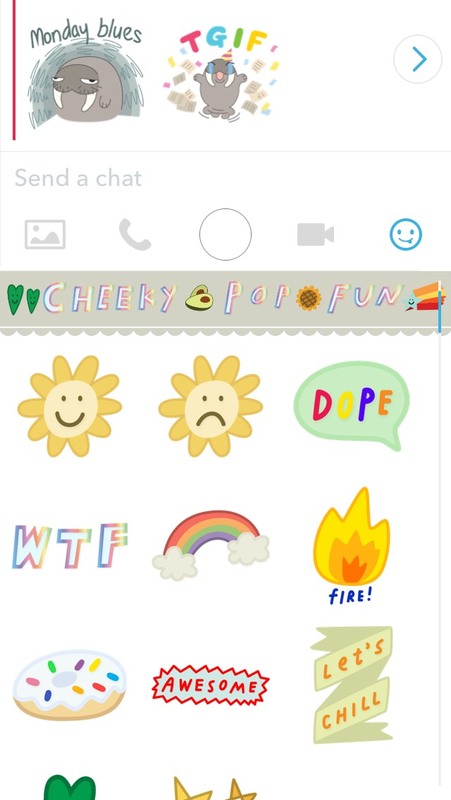 Snapchat was very smart to explain to people how to add these stickers to text in their own Snapchat story.